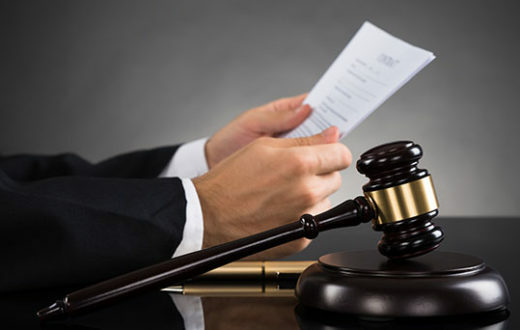 Late last year the Obama administration announced that they were partnering with various companies across the country in transitioning away from HFC refrigerants and instead using new climate friendly alternatives. Now, this measure was voluntary. No one had to sign on, but I would assume the companies who did sign on did this for the good press. 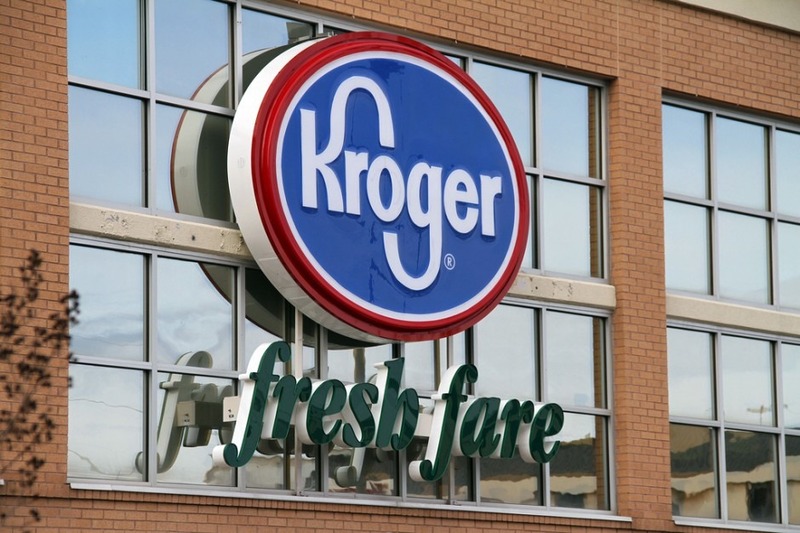 One of those companies that pledged to reduce their impact on the environment was Kroger. Kroger, one of the world’s largest retailers, announced today that it will join U.S. EPA’s GreenChill program. Kroger, in joining GreenChill, commits to establishing a refrigerant inventory and set emissions reduction targets; using advanced refrigeration technologies in new and remodeled stores where feasible; collaborating across the industry to identify and share service and operational practices that reduce emissions. Kroger is committed to reducing climate-damaging refrigerant emissions and exploring new designs that reduce the potential for these emissions. As you can see Kroger agreed to shrink their impact on the environment and to try new refrigerants. That meant doing away with R-404A and moving on to either HFOs or Natural Refrigerants. Well, Kroger has just now opened their first new store that uses strictly R-744, or Carbon Dioxide refrigerant. The new store is located in Holland, Michigan and a few press release articles can be found by clicking here and here. They actually closed down two stores in this same city and replaced it with this giant new building. If you wanted to test CO2 this would be the place to do it. The building and the amount of units is massive. 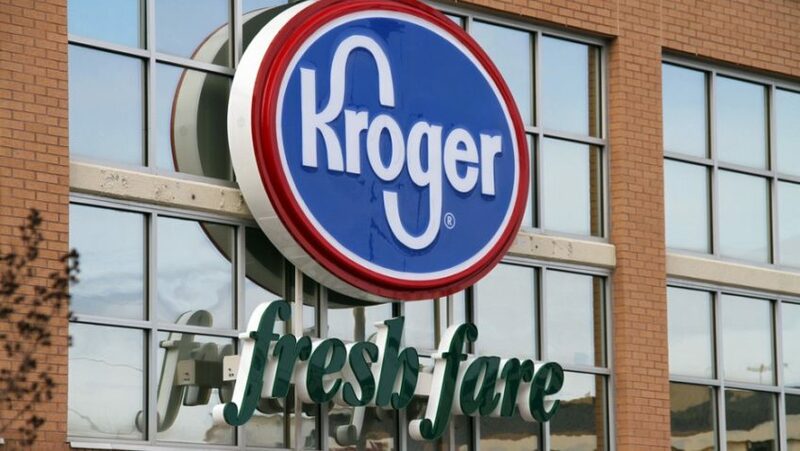 Switching away from 404A over to R-744 is said to reduce Kroger’s Carbon Footprint by over forty percent for each store. This is quite the impact and it is supposed to save them on utility bills as well. Now, even though this is the first store to open with CO2 I would imagine that many more are to come and existing stores may even be retrofitted. If Kroger is saving energy costs on the new refrigerant and they are in the good graces of the government why wouldn’t they switch more units over? 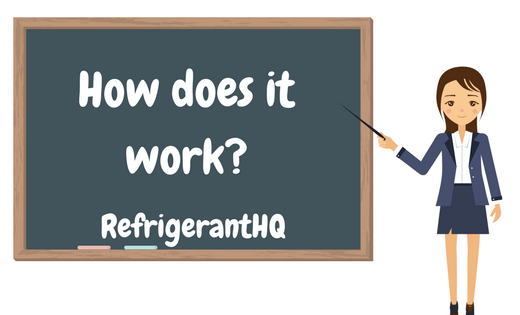 R-744 is a natural refrigerant that has been used for over one-hundred and fifty years. It really began to see widespread use in the early 1900s through 1920s but it eventually dissipated due to the Great Depression and due to the high pressure that CO2 operates under. In recent years it has seen a new awakening mainly due to companies looking for alternatives to the climate damaging HFC refrigerants such as R-134a, R-404A, and R-410A. It does not have any chlorine in it and thus does not damage the O-Zone layer. It’s Global Warming Potential is 1. This is quite the difference when compared to R-134a’s GWP of 1,548. It is far more efficient over it’s competitors. The drawback of CO2 is the pressure it operates under. In the past CO2 was difficult to work with as the high pressure caused many applications and parts to fail routinely. In 2015 the technology has improved substantially and the high pressure can be accommodated more smoothly. I’ve said it before and I’ll say it again. HFCs are dying and will be phasing out soon. Sooner than you think. 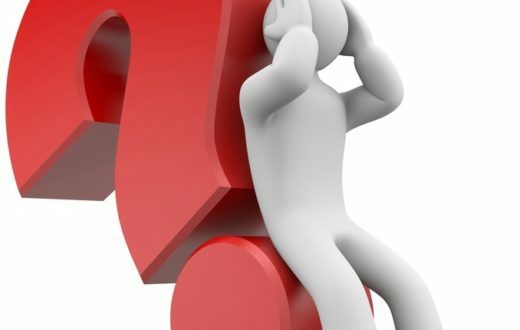 The question which refrigerant is going to prevail? Is it going to be the new HFOs that DuPont and Honeywell are working on or it will be the Natural Refrigerants such as CO2 and Propane? Time will tell.